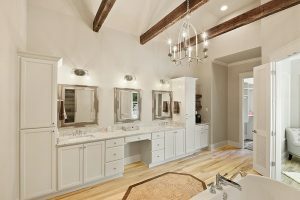 NEW CUSTOM HOME FOR SALE IN RIVER CLUB! 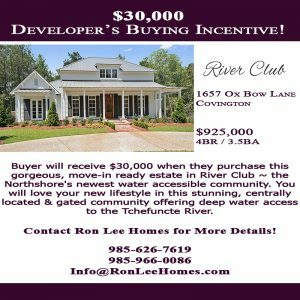 While You Are Out Touring New Homes for Sale This Weekend, Stop By River Club, a New Waterfront Community in Covington! ON THIS NEW HOME FOR SALE! 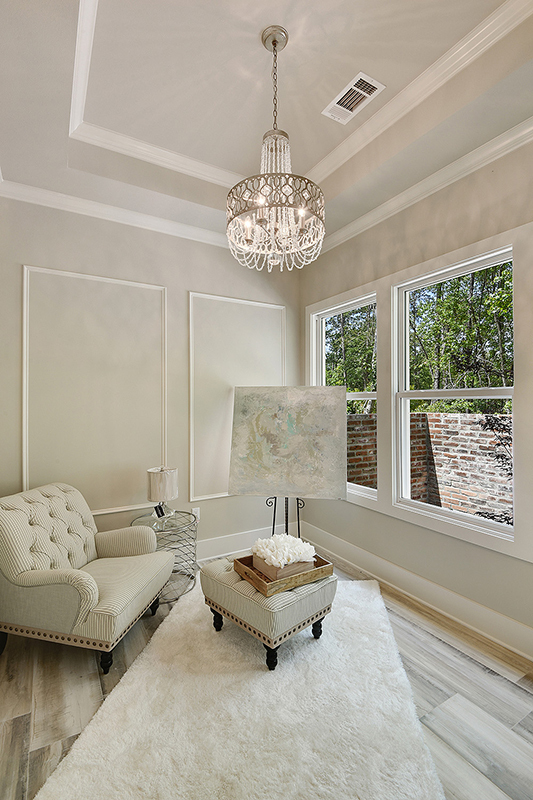 For More Information About the Features of This New Home for Sale, Contact Ron Lee Homes at 985-966-0086 or E-mail Info@RonLeeHomes.com. THIS NEW HOME FOR SALE FEATURES THE FOLLOWING AWARDS!